First Look: DC Zoom and DC Ink titles out Fall 2019 – AiPT! On-sale dates confirmed for highly anticipated middle grade and young adult graphic novels. BURBANK, CA – (March 15, 2019) – DC announced today new details surrounding its young reader imprints–DC Zoom and DC Ink–and revealed first looks at titles scheduled for release in fall 2019. 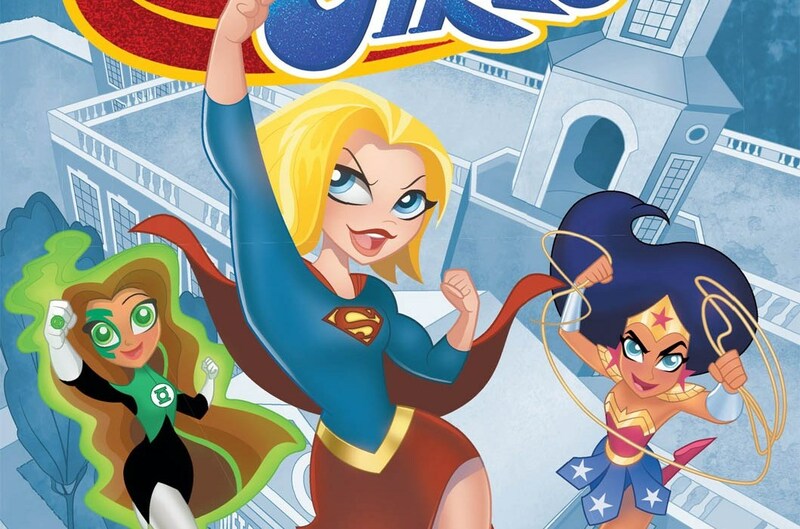 DC has also confirmed on-sale dates and shared early looks at forthcoming titles from DC Ink–the publisher’s new young adult graphic novel line. DC Ink books feature thought-provoking stories for readers ages 13+ that focus on everyday aspirations, struggles and triumphs. The current DC Ink slate for fall 2019 includes HARLEY QUINN: BREAKING GLASS from Mariko Tamaki and Steve Pugh, and Marie Lu’s BATMAN: NIGHTWALKER prose novel adapted in graphic form by Stuart Moore with art by Chris Wildgoose.